Posted on March 12, 2015, updated August 22, 2017. Welcome to our first-ever Throwback Thursday blog spotlight, where we take a look at our favorite posts from the past. 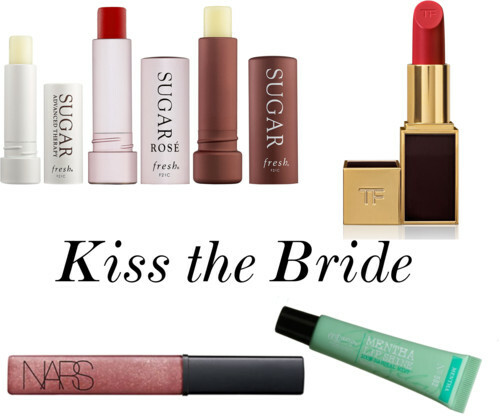 This week, we revisit our favorite tips for bridal beauty and fashion on your big day. Whether you want the perfect hairstyle or to find the perfect shade of lipstick, here are the best of the best from our blog. Get your lips ready for your first kiss as a married couple with our favorite lipsticks, stains, and glosses. 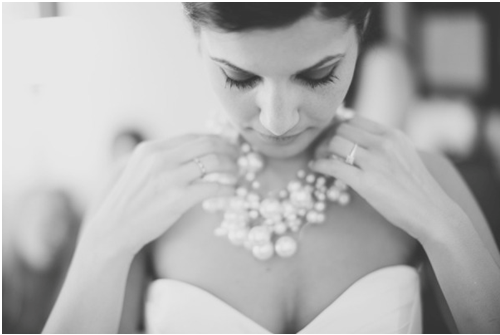 Add elegance to your dress with a timeless strand (or strands, in this case) of pearls. 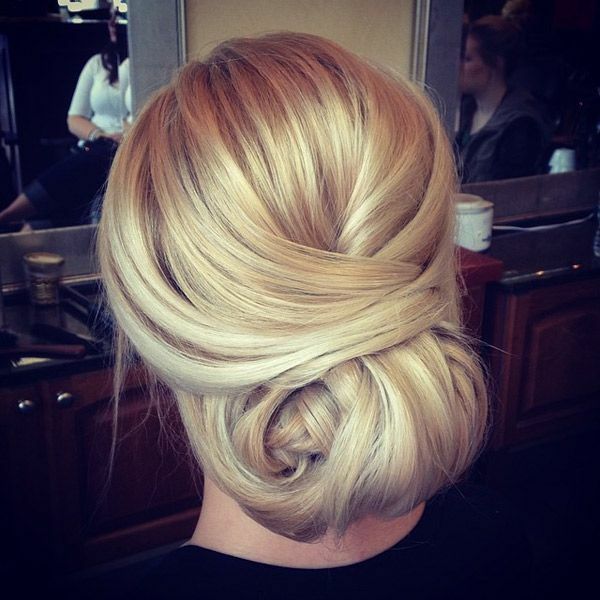 Bring glamour to your hair with one of these gorgeous hairstyles for your big day. For more posts from the past, make sure to check out our blog and our Pinterest page.